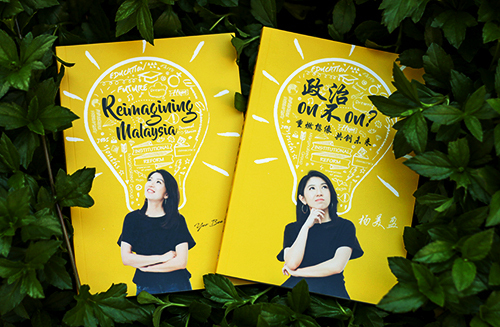 Yeo Bee Yin 杨美盈: Yeo Bee Yin: Who’s behind Jamal Yunos on his YAWAS allegation against me? Most importantly, I can’t help but to be suspicious of why I suddenly become the target of Jamal Yunus. 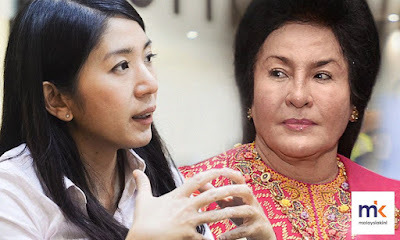 I’ve been demanding Rosmah Mansor to resign as the patron of Permata for the past one week. 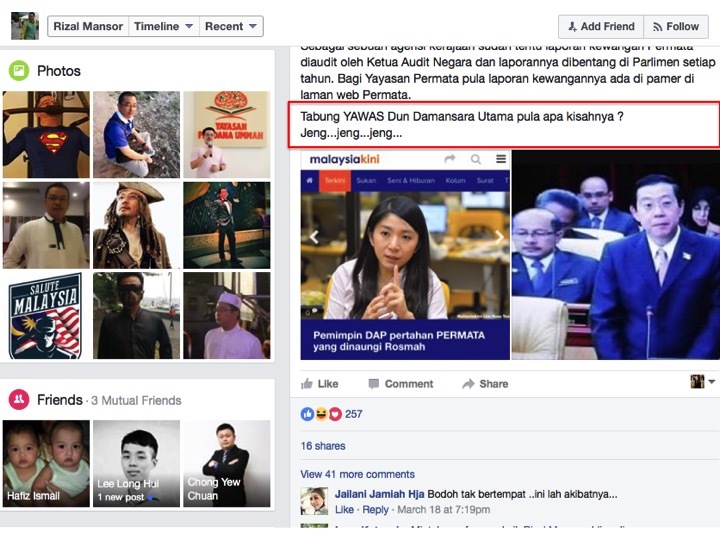 While defending her boss, Rizal Mansor has also on his Facebook post on 18 March added the following sentence, “Tabung YAWAS Dun Damansara Utama pula apa kisahnya ? 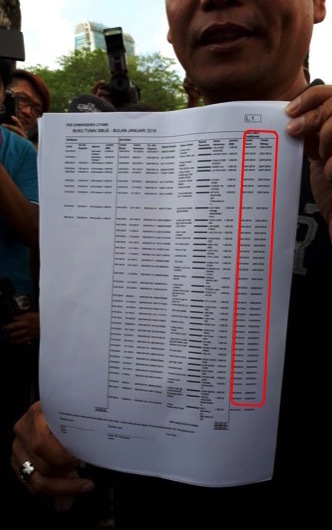 Jeng...jeng...jeng...” (YAWAS is the fund used for SMUE.) 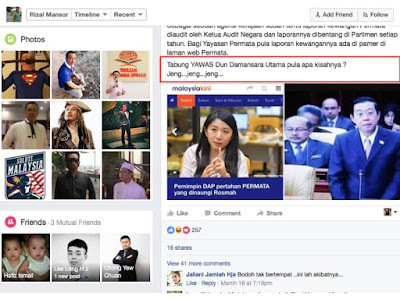 Just a few days later, I become the target of Jamal Yunus on the same matter. Is it by coincidence? Who’s the boss behind Jamal Yunus? 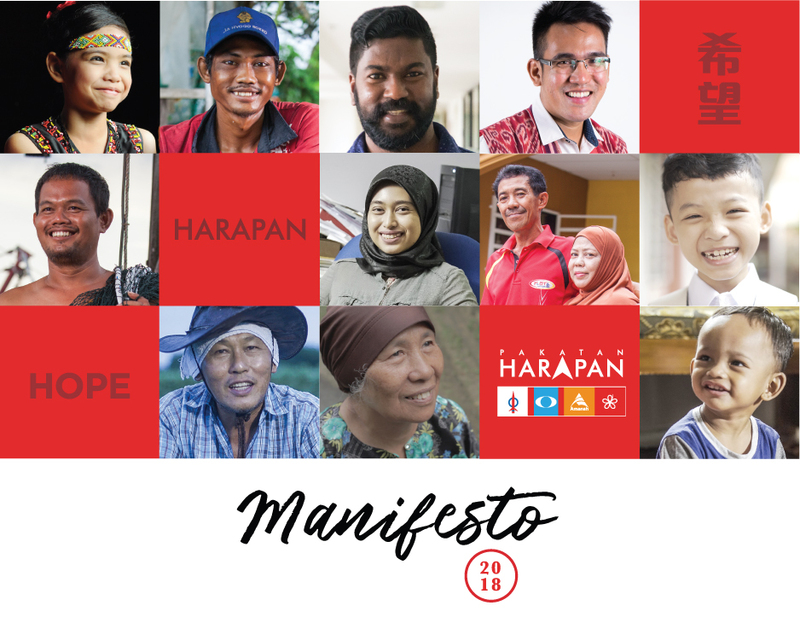 Does this someone behind Jamal Yunus want to disturb and distract me so I do not pursue the matter on Permata further? Is this tactic to divert the attention?